Race day would not be possible without an incredible team of dedicated, enthusiastic volunteers! 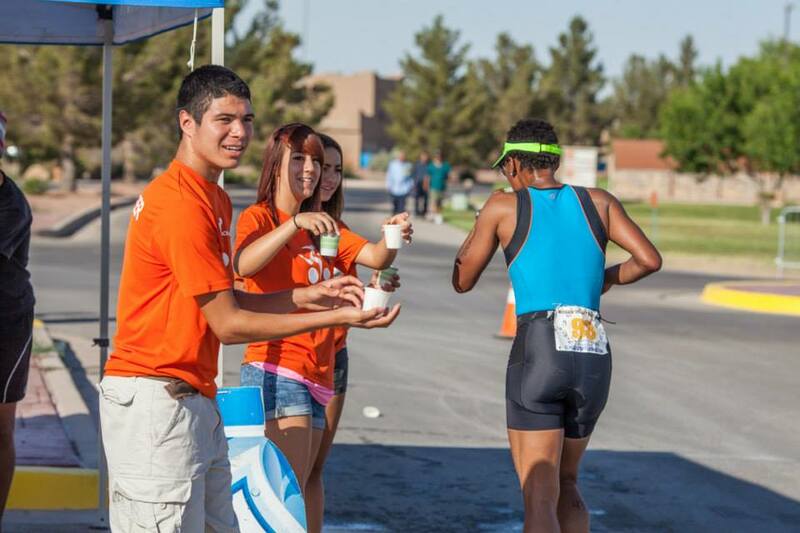 From set-up to teardown, Race El Paso volunteers support our events every step of the way. All volunteers will receive a Race El Paso tech shirt to wear on race day, water and snacks, and a day full of excitement! If you are interested in joining the fun, please click the button below. Thank you for helping make each Race El Paso event safe and enjoyable for everyone involved; we couldn't do it without you! WE NEED YOUR HELP FOR 2018 RACE EL PASO EVENTS!